Globally Brands on Facebook respond to 65% of questions. 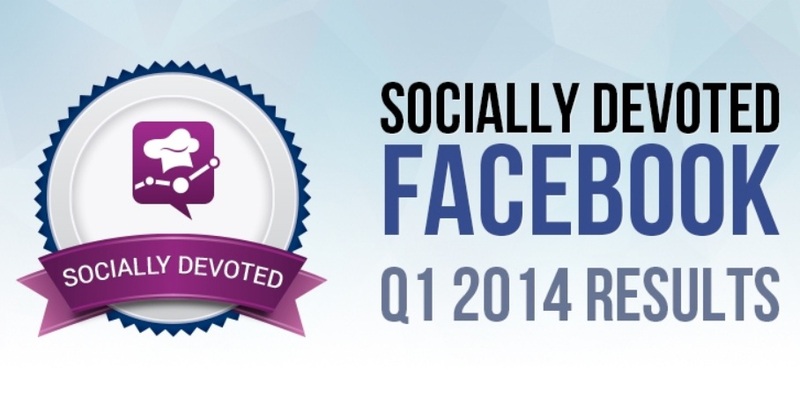 Statically, this makes Facebook a socially devoted platform, new study revealed. Brands feel the importance of social media customer care, a new report from socialbakers shows that in Q1 2014 the absolute number of questions asked grew by 1 percent only, while the number of answers on Facebook grew by 7 percent. Check out this infographic for more stats on which industries are facing the highest demand on Facebook, top 10 socially devoted brands and how are the leading brands doing it.